for $200,000 with 5 bedrooms and 3 full baths. This 1,128 square foot home was built in 1986 on a lot size of 0.34 Acre(s). 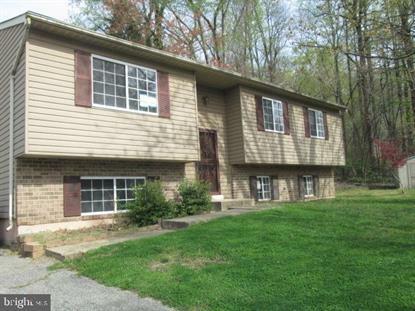 Split Foyer 5 bedrooms 3 bathroom with finished basement and fireplace.Great potential ! HUD HOME SOLD AS-IS, HUD CASE # 17 IE *EQUAL HOUSING OPPORTUNITY*. GROUND RENT/HOA/CONDO FEES/FRONT FOOT FEES IF ANY TO BE VERIFIED. OFFERS SUBMITTED TO HUDHOMESTORE- Additional information and addenda at , managed by RE-Global do not send offers to listing Broker.